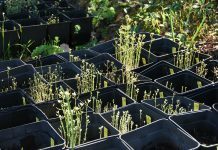 Maintaining genetic integrity is essential for in situ and ex situ conservation of crop wild relative (CWR) species. 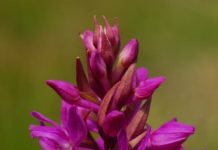 However, introgression of crop alleles into CWR species/populations may change their genetic structure and diversity, resulting in more invasive weeds or, in contrast, the extinction of endangered populations. In a recent study published in AoB PLANTS, Jin et al. found gene introgression from cultivated rice to its in situ conserved wild relative populations, which has considerably altered their genetic structure and relationship. The level of introgression was associated with the spatial distances of the wild populations from cultivated rice fields. 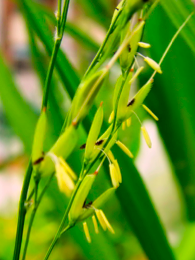 The findings were based on genetic analyses of six wild populations and two sets of rice cultivars using two types of molecular markers. 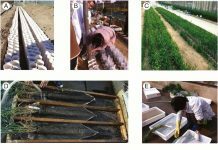 As crop–wild introgression alters the genetic integrity of wild populations, appropriate measures should be taken for effective in situ conservation of wild relatives of crop cultivars.